A new generation of mobile data standard is around the corner, and Lenovo wants to beat its rivals to the starting block in 5G smartphones. 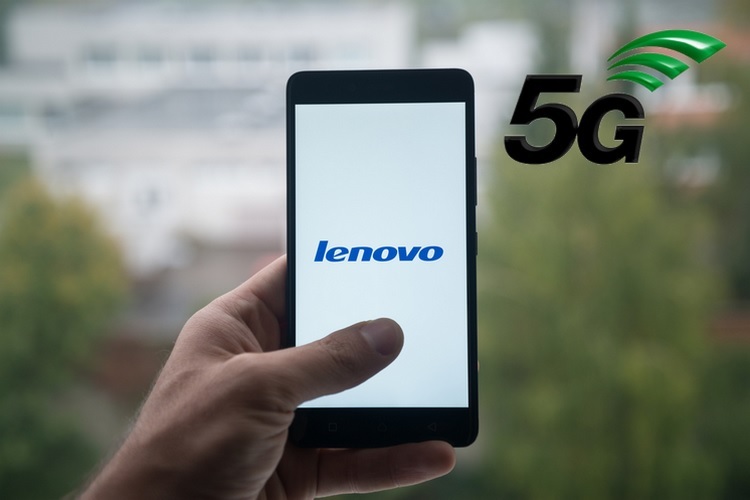 The company’s VP now claims that the world’s first smartphone to support 5G connectivity will come from Lenovo soon. 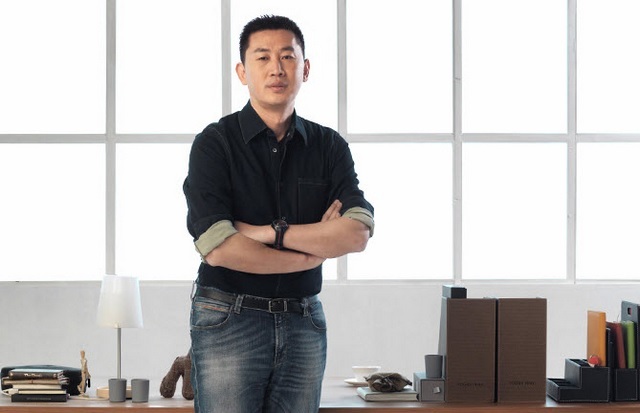 Lenovo’s Vice President, Chang Cheng, made the bold announcement via his official Weibo account in China. He also added that Lenovo will be the first company to launch a smartphone that will be powered by the Snapdragon 855 processor, which is yet to be officially announced by Qualcomm. However, the Lenovo executive did not mention as to when the aforesaid 5G smartphone with Snapdragon 855 SoC will be announced. According to a previous report, the Snapdragon 855 processor will be based on the 7nm process and will come with the X50 5G modem, however, smartphones packing the flagship chipset will only hit the market later in 2019. So, one can safely assume that Lenovo’s landmark smartphone will most probably be unveiled next year. But before you get too excited, do keep in mind that the Lenovo VP has a penchant for making bold claims, some of which sound too good to be true, and as expected, they never materialize. Take for example the Lenovo Z5. Prior to the Z5’s launch, Chang teased consumers with drool-worthy images of a truly bezel-less smartphone that will feature some really impressive hardware such as 4TB of internal storage and a battery that will offer 45-days of standby time and 30 minutes of talk time at 0% charge. But none of that was true. Now that the warning has been issued, do take the Lenovo executive’s latest comments with a pinch of salt.